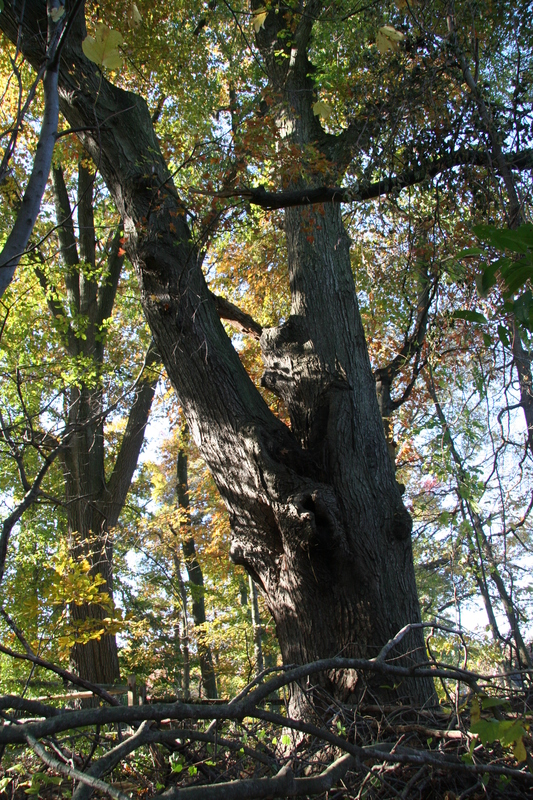 While several maple species occur here, only red maple is common (in fact, it is the most numerous tree in Delaware). Planted in urban areas for its colorful fall foliage, red maples adapt easily to most environments. Red maple produces reddish-colored flowers in springtime before the leaves appear. This is followed by the winged, V-shaped fruit (samara) that ripens in late spring or early summer. Red maple leaves have 3 to 5 lobes with coarsely-toothed edges. They turn a brilliant scarlet, orange or bright yellow color in fall.